A1 Sod of Lutz LLC. 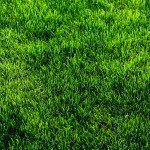 "Where Quality is Always #1"
With the greenest lawn around. 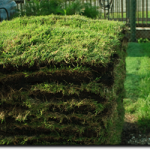 With fresh sod delivered daily…. 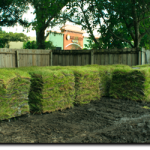 We are your sod experts. Our service areas include but are not limited to: Hillsborough County, Pasco County, Lutz, Land O Lakes, Odessa, Tampa, New Tampa, Tampa Palms, Carrollwood, Wesley Chapel, Trinity, Zephyrhills, Dade City and San Antonio.